Cousin Meghan is married and we couldn't be happier for this beautiful and bold woman. Not only that but she is 36 years old, an old maid by the world's standard, and she married a real-life prince. We're excited for her and every woman who has stopped believing that God can send her a purpose-partner past 35! 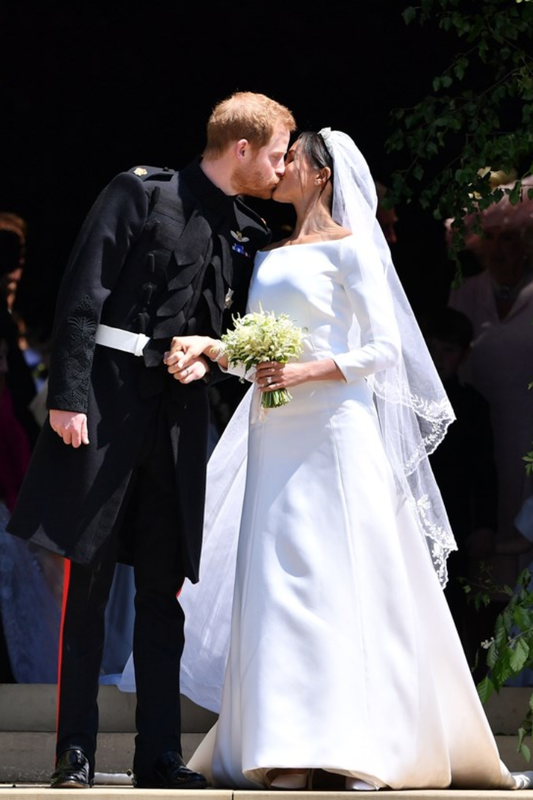 The new Duchess of Sussex was absolutely STUNNING in an all-white Givenchy dress that was both modest and stylish. The Duke of Sussex was handsome in an all-black military coat which pays homage to his fellow British officers. They gave us all the feels as they lovingly gazed at each other throughout the ceremony and actually seemed to enjoy themselves. The British royal family and American royalty showed up and showed out for this ceremony. Stars like Amal Clooney to the female cast of Suits helped redefine the "day dress," which was the ascribed attire for this historic event. 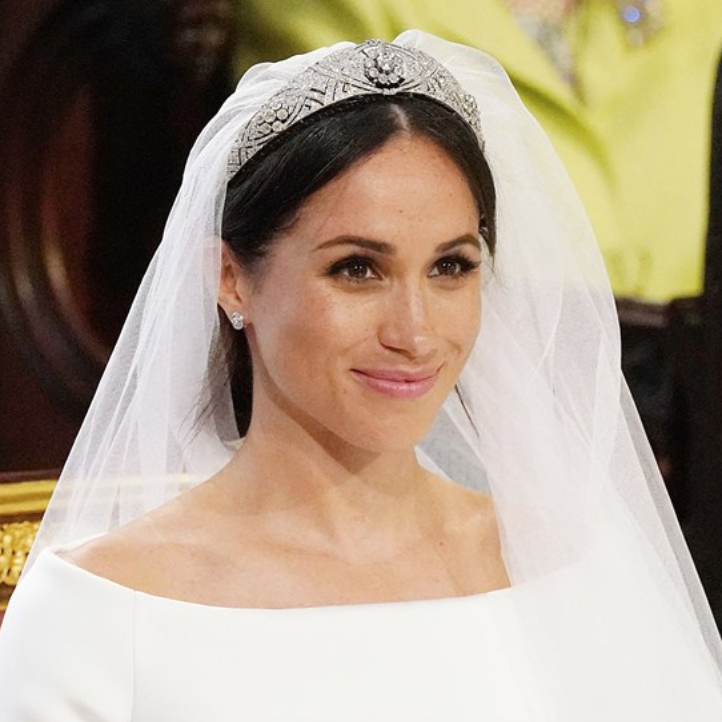 The colorful array of fascinators and hats were also a nod to British tradition and if you remember the last royal wedding, the fascinator trend made its way across the pond to every church and family event that followed. The Power of Love sermon by the Right Reverend Michael Curry. He was EVERYTHING!! He channeled the Rev. Dr. Martin Luther King Jr., in his soul-stirring address to the world on love, marriage, and reconciliation. "Two people fell in love and we showed up!" "When love is the way -- unselfish, sacrificial, redemptive, when love is the way. Then no child would go to bed hungry in this world ever again. When love is the way. We will let justice roll down like a mighty stream and righteousness like an ever-flowing brook. When love is the way poverty will become history. When love is the way the earth will become a sanctuary. When love is the way we will lay down our swords and shields down by the riverside to study war no more. When love is the way there's plenty good room, plenty good room for all of God's children." 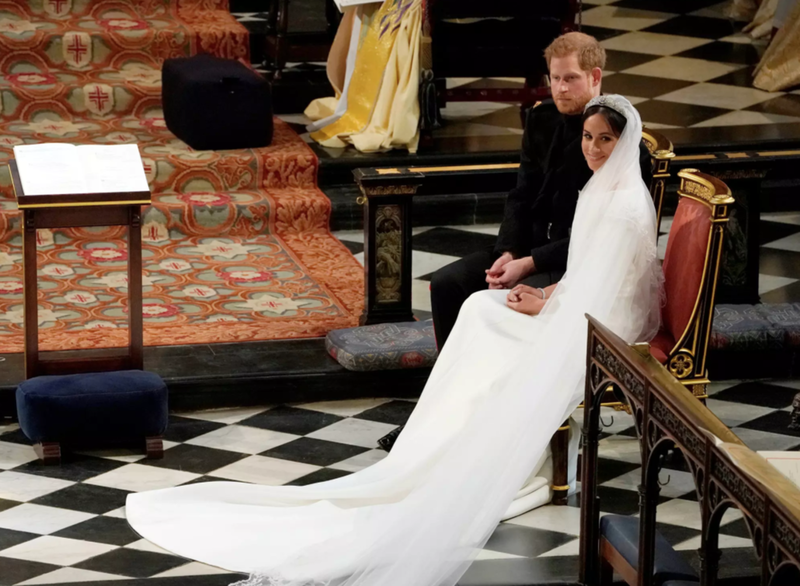 The world was introduced to the Kingdom Choir, who sang Stand By Me as Harry and Meghan held hands and looked lovingly at each other. Here's a clip of them performing at Bethel Church a few years ago. Also, the young cellist Sheku Kanneh-Mason, who is only 19 years old and already named BBC Young Musician of the Year, performed a few selections. You can listen to his rendition of Bob Marley's No Woman No Cry here. 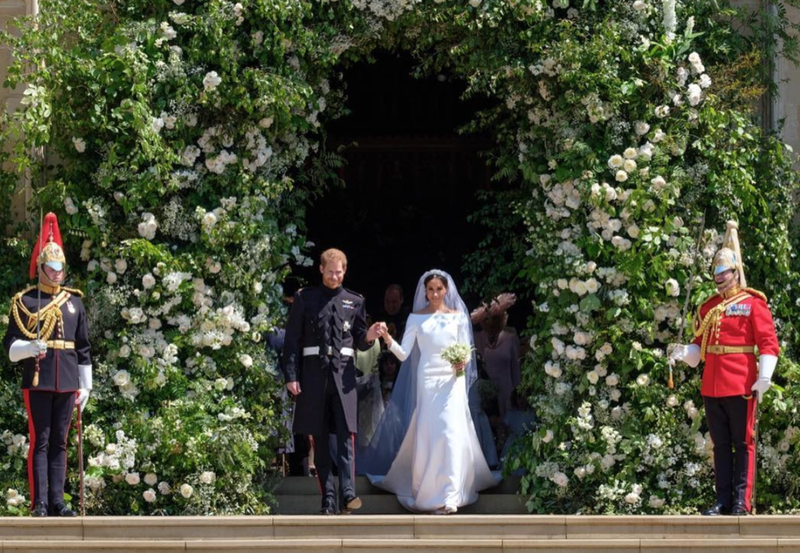 Well there you have it - the last royal wedding that we will likely see for quite some time. We hope you enjoyed it as much as we did!